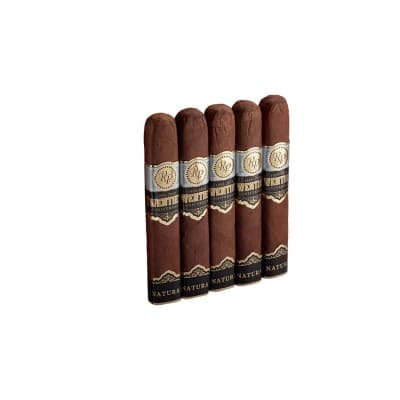 Tempus Magistri cigars are limited release figurados. 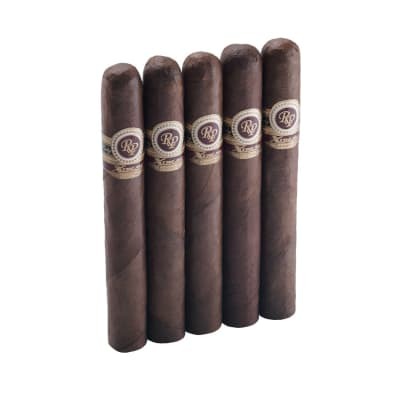 Dark and attractive with an effortless draw, these full-bodied cigars produce a rich, semisweet smoke, leaving balanced impressions of wood and licorice flavors. 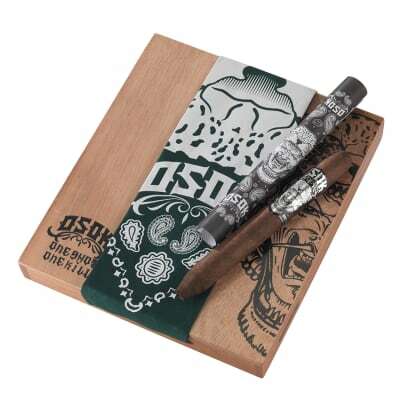 Try this Cigar Aficionado '89'-rated cigar now, and taste for yourself. This is a great cigar for full flavor lovers. The cigar had notes of coffee, leather, and cocoa. It remains creamy and smooth to the nub. This is one great cigar. The first Tempus I smoked HAD to have been a fluke! The second one I smoked was unbelievably smooth and packed full of flavor. I'm writing this well after the fact, but I do remember it being a beautiful cigar. Word of warning to those of us that smoke one bad cigar in a great batch and swear off of trying another: Try another! There is bound to be one rotten apple in the bunch. Don't let that sway your decision on a cigar brand. I know from experience.